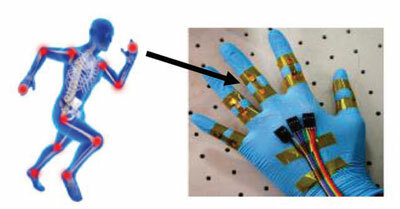 Researchers have developed piezoresistive electronic skins based on a composite of polymer and arrays of aligned few-walled carbon nanotubes that, enabled by the aligned carbon nanotubes, exhibited multiple advantages, such as simple device structure, high precision, fast response, excellent stability, and low power consumption. Scientists aim to develop new areas for black phosphorus' application, for instance in the fields of electrical energy storage and solar cells. 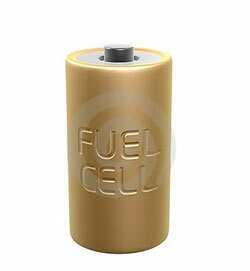 It could make batteries last longer or enable solar cells to produce more electrical energy. 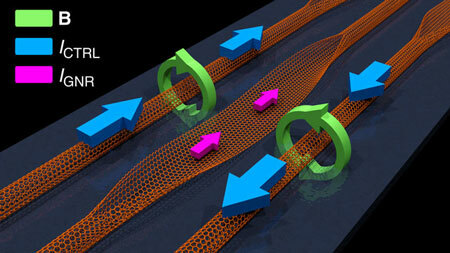 Silicon photonic device would enable optical and mechanical waves vibrating at tens of gigahertz. 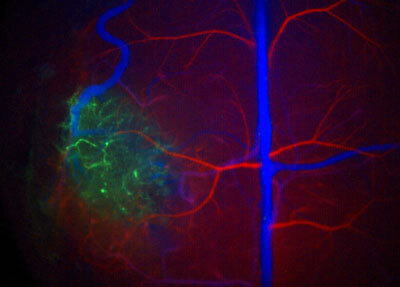 A general rule in optics is that light is insensitive to features which are much smaller than the optical wavelength. However, a new experiment shows that even features that are more than 100 times smaller than the wavelength can still be sensed by light. Researchers have developed a new optically tunable capacitor with embedded metal nanoparticles, creating a metal-insulator-semiconductor diode that is tunable by illumination. Researchers propose a new way of performing in vitro tests on nanoparticles that could enhance a correlation to in vivo results. 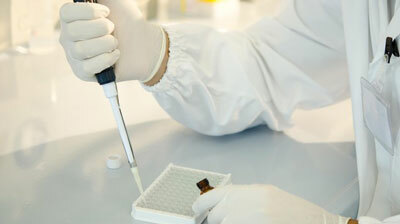 This involves reproducing in the lab the dynamic and fluidic variations that these particles experience in the human body. 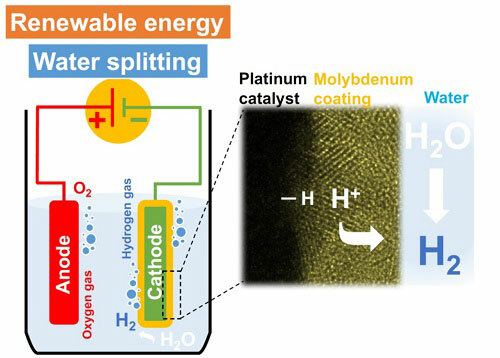 A novel molybdenum-coated catalyst that can efficiently split water in acidic electrolytes could help with efficient production of hydrogen. 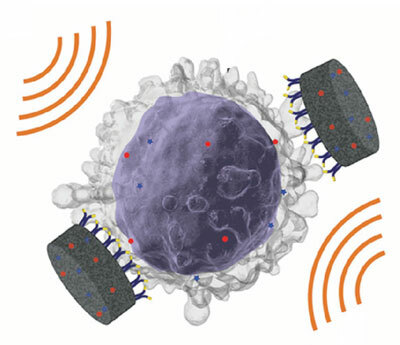 Scientists have fabricated antibody-coated porous silicon nanoparticles that can actively target cells through binding to specific cell-surface receptors. These nanoparticles were demonstrated to selectively deliver multiple therapeutics to human B cells in vitro. Researchers have created short wave infrared quantum dots to image working organs, take metabolic measurements, and track microvascular blood flow in normal brain and brain tumors. 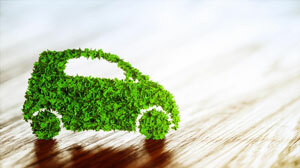 Scientists' simulations have unraveled the mystery of a new electrocatalyst that may solve a significant problem associated with fuel cells and electrolyzers. 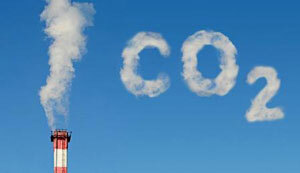 Researchers develop a material that will potentially revolutionize carbon capture and storage (CCS) technology. 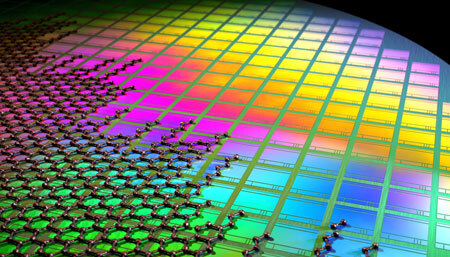 All-carbon, spintronic proposal could lead to smaller, better performing structures in electronics. 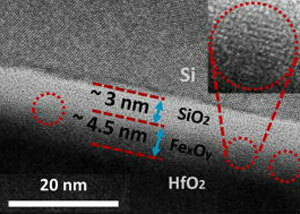 Scientists have developed an Earth-abundant catalyst based on copper-oxide nanowires modified with tin oxide. A solar-driven system set up using this catalyst was able to split CO2 with an efficiency of 13.4%. Flagship researchers integrate graphene and quantum dots with CMOS technology to create an array of photodetectors, producing a high resolution image sensor. 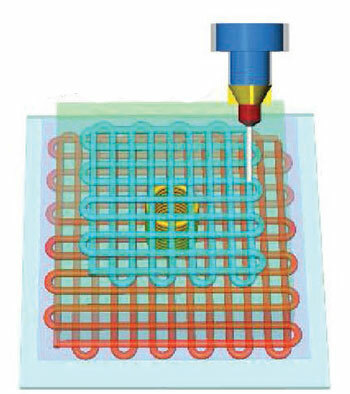 Researchers demonstrate the design and fabrication of stretchable tactile sensors that are 3D printed under ambient conditions via a combination of nanocomposite ink optimization, 3D imaging, and multimaterial 3D printing. Researchers create a huge variety of programmed three-dimensional shapes out of single strands of synthetic DNA, a process known as DNA origami. 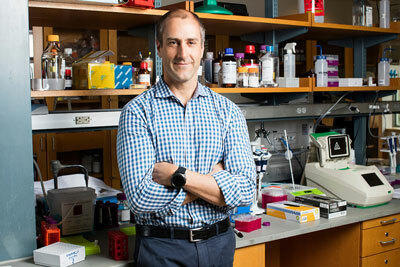 These nanoparticles may ultimately be deployed as structural scaffolds to deliver vaccines, drugs, or even gene-editing tools such as CRISPR-Cas9 to specific parts of the body, he says.